Joell Ortiz is best known for his involvement in Hip-Hop supergroup Slaughterhouse. He has worked with many artists throughout his career including Big Daddy Kane, Styles P, Big Noyd, M.O.P, Akon, Immortal Technique, Grafh, Ras Kass, The Alchemist, Dr. Dre, and Jadakiss. His most recent album House Slippers, released in 2014, reached the number 5 spot on the US Rap charts. 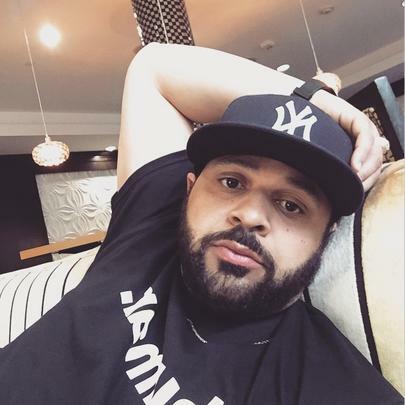 Joell beefed with Jermaine Dupri after a record deal went south. He has songs featured in the video games GTA IV and NBA Live 2005.